Jefferson Pierce is a hero to his community, as the father of two daughters and principal of a charter high school that also serves as a safe haven for young people in a neighborhood overrun by gang violence. Nine years ago, Pierce was a hero of a different sort. Gifted with the superhuman power to harness and control electricity, he used those abilities to keep his hometown streets safe as the masked vigilante Black Lightning. Almost a decade later, Pierce’s crime-fighting days are long behind him…or so he thought. 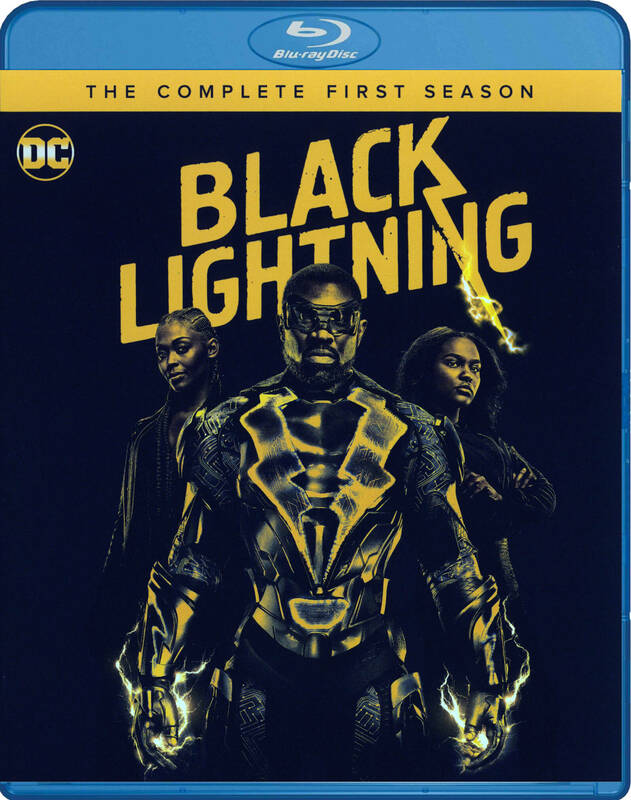 But with crime and corruption spreading like wildfire, and those he cares about in the cross hairs of the menacing local gang The One Hundred, Black Lightning returns.